She is energetic and strong; a hard worker. 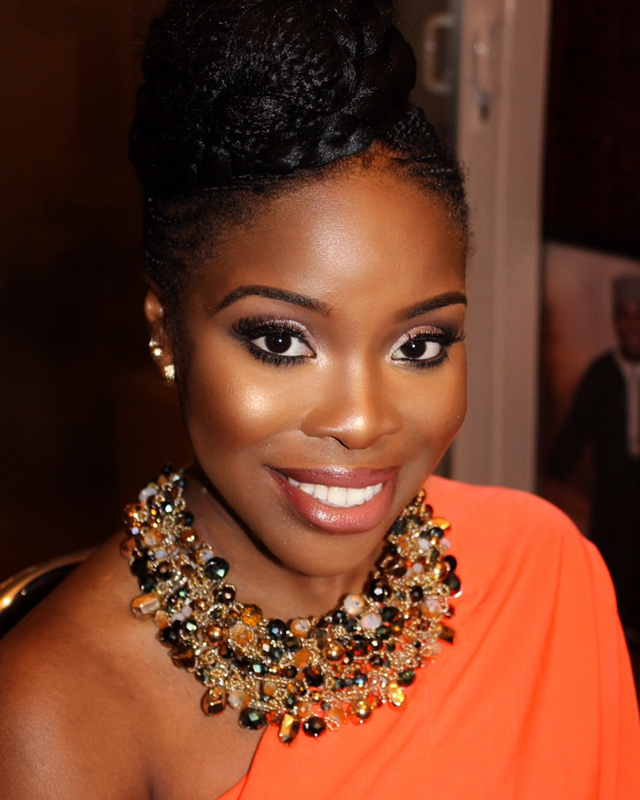 Founder of Authentic Worth, Blogger of Woman’s Worth Conference, YouTuber: Esther N J, Influential Speaker, Writer & Multi-Published Author. Esther has a strong passion for young men and women about mental health. She manages events and workshops sharing her story to inspire and influence the upcoming generation. In a world where identity is based on societal standards or what one has achieved, Esther reassures that everyone has a unique gift that shouldn’t be compromised despite the current circumstances. Using her life experiences, she shares stories of how her Faith strengthened the third year of university. She has had several interviews with different podcasters including Premier Gospel Radio, Christian Devotion Speak Up! Podcast, The Authors Podcast, Keeping It Real Radio, and Power Xtra Radio. She has also been given the opportunity to promote her books at WHSmith in January and March 2019. She has been invited to the Barclays Wealth Management to talk about the vision of Authentic Worth, as well as speaking at her previous University (of Kent) at the Kent Africa Summit in March 2019. She has two years of property management experience and is knowledgeable in fashion. Esther is looking to support new and aspiring authors in writing their first book, providing them a platform to share their story and turn it into purpose. Her hobbies include travelling, writing, singing and serving the wider community. My church is Sureway International Christian Ministries.